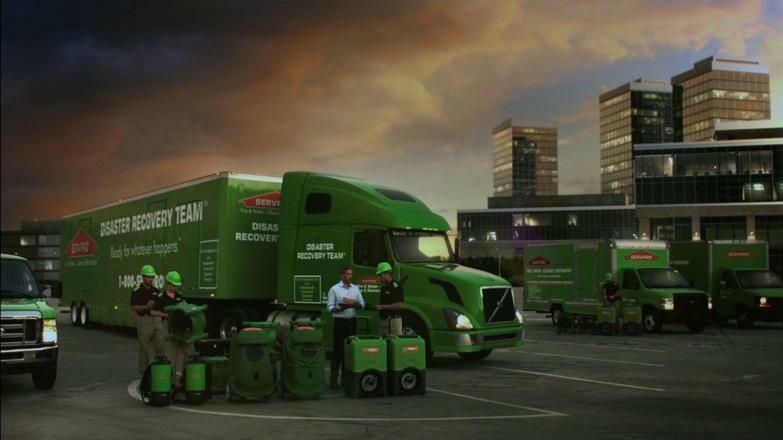 We step in when disaster strikes! 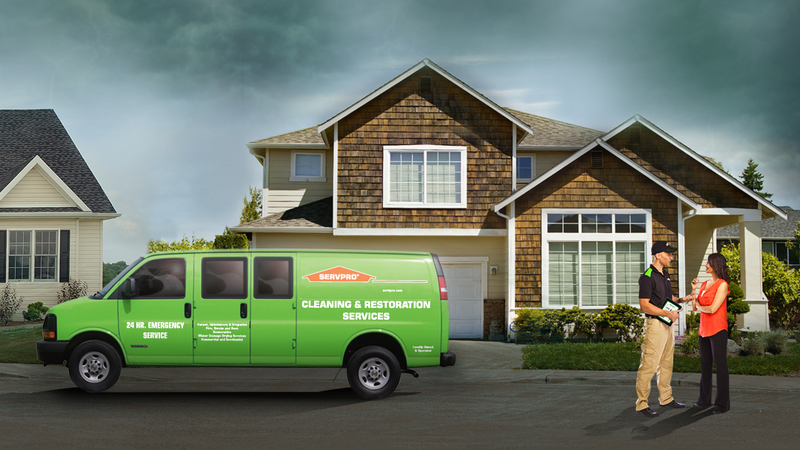 Don't let water damage and fire damage ruin the place where you live. 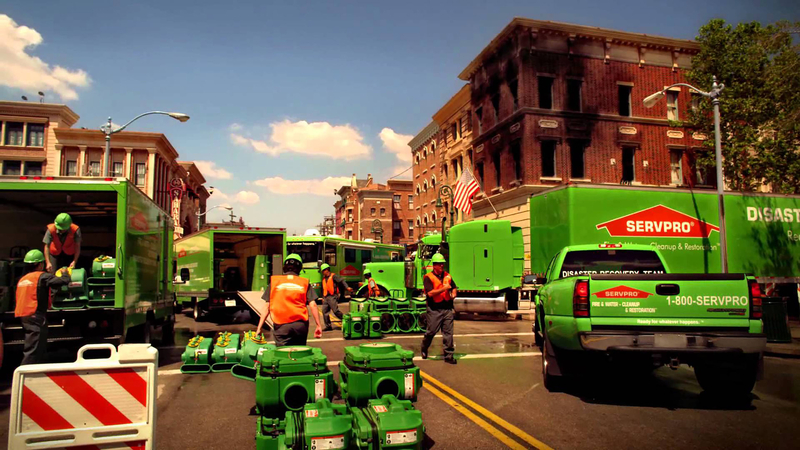 We are your local damage restoration service, specializing in water restoration and fire damage restoration, and we are here to make it look like it never even happened. 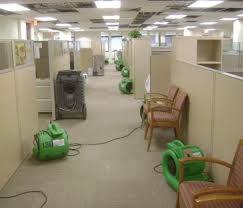 We handle a wide range of restoration services, from water removal and fire damage restoration, to mold remediation and air duct cleaning. 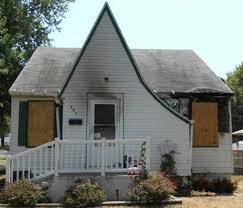 If you ever have a damage problem, we are your go to solution for any issue. 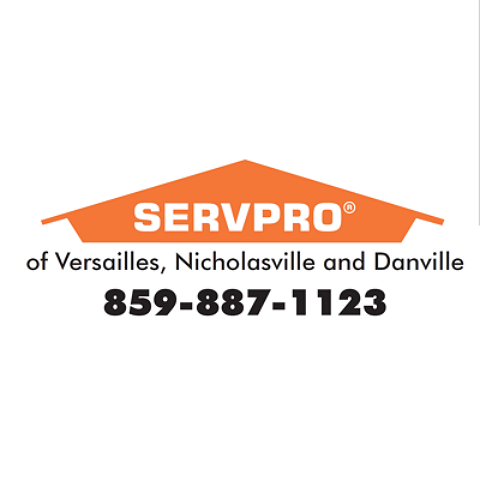 We provide the highest quality service, from a name you can recognize and trust. Be sure to call us today to make your damage go away!